Rhyme offers a variety of products for all government agencies, healthcare facilities and educational institutions. We have a dedicated State of Wisconsin Account Manager that is knowledgable in providing an assessment of your needs, right-sizing your fleet and streamlining your ordering process with an easy, one-stop-shop for purchasing agents. 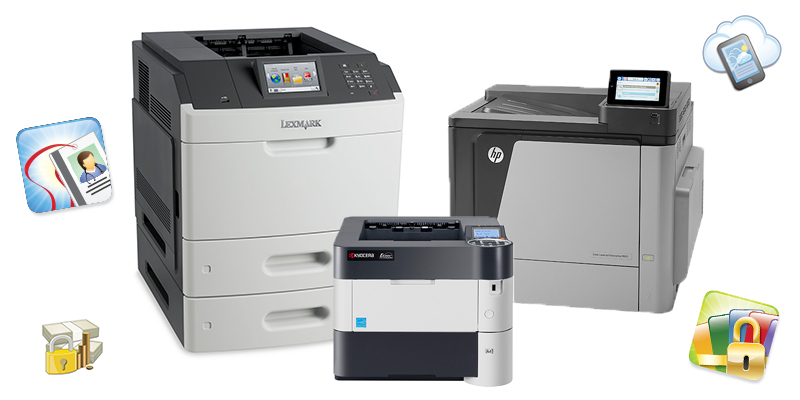 Rhyme offers a wide range of printers from HP, Kyocera, Lexmark and RISO. 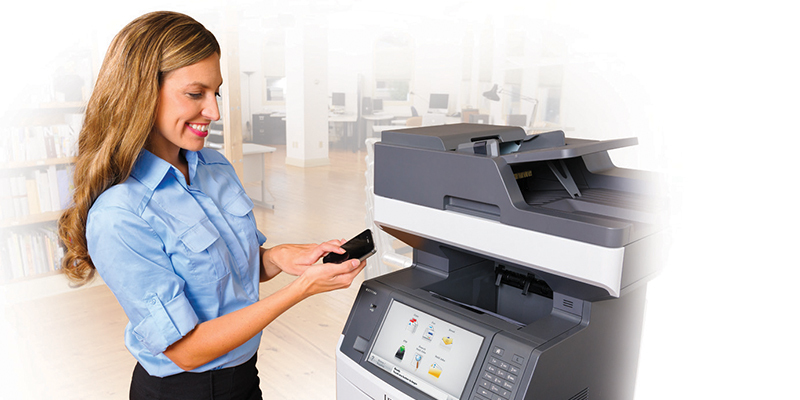 We will find you a device that meets your needs the best, whether it’s printing legal-size color documents or wireless printing. As always, we will effectively train you on any machine you purchase from us so that you understand the technology you own and that you get the most out of it. 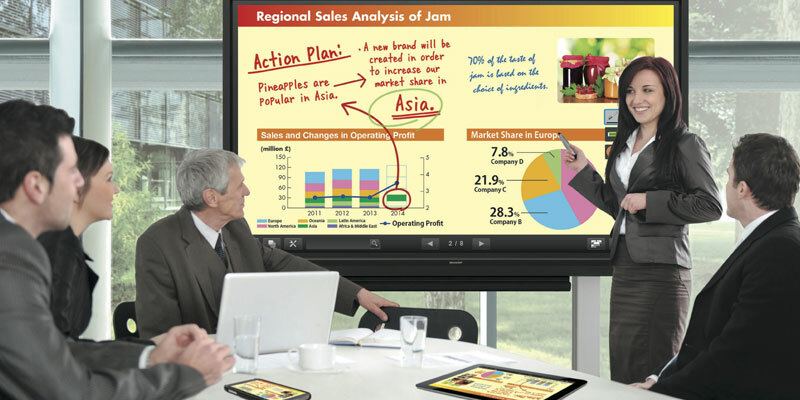 The all-new AQUOS BOARD™ Interactive Display System changes the way you communicate. With screen sizes up to 80” these stunning LED-LCD interactive displays are perfect for boardrooms or conference rooms, but can also be used for high-impact 24/7 digital signage. 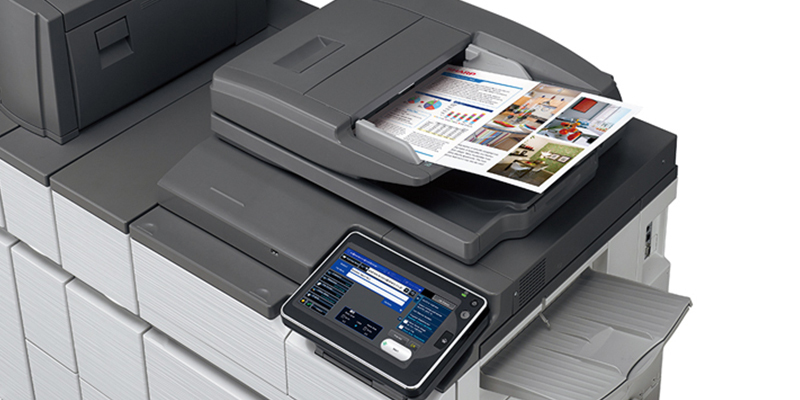 Whether you have small printers at each staff members’ desk or high-speed MFPs in each department, without proper management of those devices your print environment can’t run smoothly. If you’re having a hard time tracking where all those printers are, how much they cost, or which ones are out of toner and paper then Managed Print is for you. With Rhyme Managed Print we take a deeper look into your print environment to see what you’re doing wrong and to find ways to save you time, money and resources.